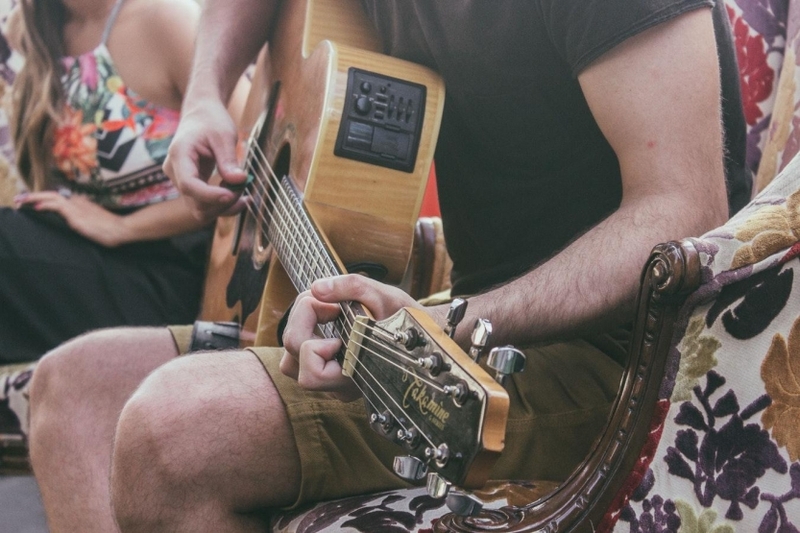 Fun Fact: 90% of newbies quit learning the guitar in their first year of playing. 90%? That’s a HUGE number! Is learning guitar really so hard that only one tenth of people see it through? Yes, learning guitar is hard. It wouldn’t be worth doing if it wasn’t. But that’s not why people put their guitar playing dreams to bed after just 12 months. The main reason is that people don’t know how to practice. You can start out with all the how to play guitar guides, easy guitar song lists, guitar chord sheets, guitar tab books and guitar music theory resources in the world, but it won’t get you anywhere if you don’t have a solid practice regimen to use them in. But how do you practice guitar efficiently? One of the biggest mistakes that guitarists make is sitting down to practice… without any idea of what they’re supposed to be practicing. Coming into practice without any goals is a bad idea. Why? You’re practicing without a sense of purpose, and that’s a major motivation killer. Practicing without purpose leads to meandering. You pick up the guitar, strum a few chords, noodle on a few pentatonic scales and then get bored. The guitar goes away, the X-Box controller comes out and, aside from boosting your Gamerscore, you don’t accomplish anything. If you want to be a better guitarist, then sit down and work out exactly what you want to achieve in the short and long term. Then, set weekly, monthly and yearly goals that will get you towards that place. Goals can be anything; learning a number of guitar chords in a week; mastering an easy guitar song; working through that pile of guitar tabs in your bookmarks bar, or brushing up your music theory. Whatever you as a guitarist are interested in will inform your goals. The important thing is that you set them and stick to them. 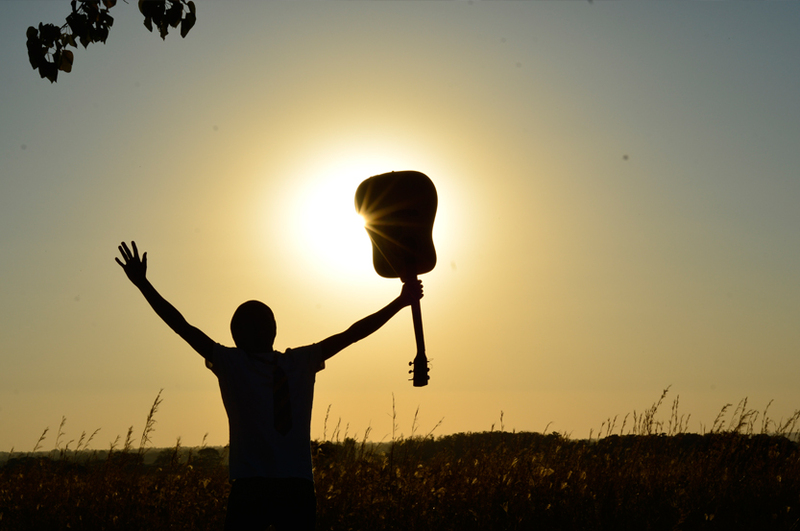 With goals in place, you’ll find you’re making tangible progress as a guitar player. That’s an incredibly satisfying feeling, and will give you the drive to keep practicing and to keep improving. So set yourself regular goals, and watch as that X-Box controller gathers dust. When it comes to mastering something, working on it “little and often” is almost always the way to go. Unsurprisingly, it’s the same for learning how to play guitar. When I started out learning the guitar, I didn’t pick it up every day. In fact, more often than not, I binged. I’d leave the guitar forlornly sitting in the corner for a week or so – usually while playing Crash Bandicoot – and then I’d pick it up and play it for several hours in a single session. Another week would go by, the process would repeat itself. Guess what? While I got seriously good at Crash, my guitar progression was pretty slow. And by pretty slow, I mean glacial. The problem was that, with a week between sessions, I’d forget everything I’d learned the last time I played the guitar. This meant I’d spend about three of those seven hours re-familiarizing myself with guitar chords, guitar tabs, and music theory – whatever I’d been working on in the last session. It was one step forward, two steps back. And, to cap it all off, I wasn’t playing often enough to develop callouses on my fingers, so fretting chords really hurt. It was my guitar teacher who soon noted my lack of progress, and told me that I needed to be practicing every day if I wanted to really learn the guitar. So, I switched from seven-hour weekly binges to half an hour of practice every day. Technically, I’d halved the time I was putting into my guitar playing. But, my playing improved exponentially in the weeks and months that followed. Concepts stayed fresh in my mind from day-to-day. I was much more focused, and what I was doing didn’t overwhelm me. That gave me the drive to keep coming back to guitar playing seven days a week. Oh, and by the end of a year, my finger callouses were rock hard to boot! Take that paragraph, replace the words “write” and “writing” with “guitar” and you start to get the idea (Fun fact, Stephen King is also a guitar player). When you practice your guitar with the door open, you’re inviting the world into your space to distract you from learning the guitar. And, interruptions from family, friends or housemates will get in the way of you achieving your practice goals. 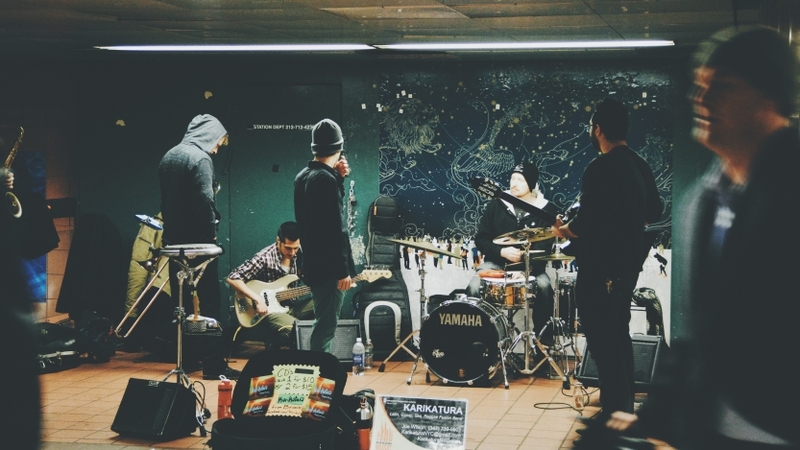 Closing the door to your practice space means that you’re focused on the task of hand. In that half-hour of practice time, there is nothing but you, your instrument and your practice goals (switching your phone to airplane mode isn’t a bad idea either, especially if friends are prone to bothering you on messenger). Oh, and on a related note, your practice space doesn’t need to be anything special. You don’t need a dedicated studio, or a chic rehearsal lounge resplendent in rock and roll ephemera. A bedroom; a dining room; a broom closet – as long as there’s enough room for you and your guitar (and a practice amp if you’re using one) and no distractions, it’s a good enough space to work on your playing.